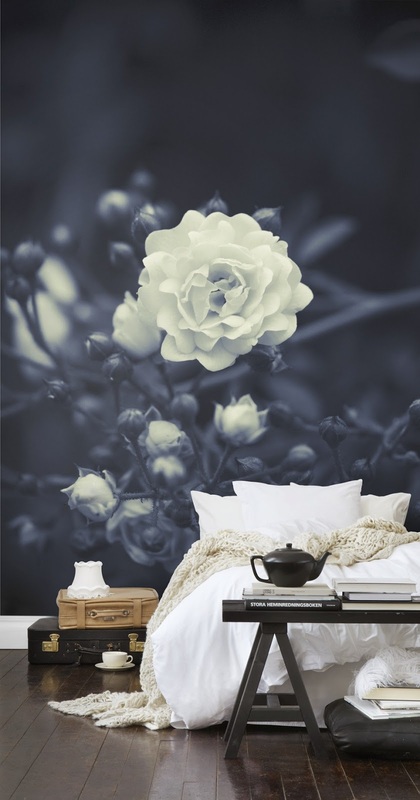 Announcing the winner of the bespoke Bloom Papers wall mural! Congrats to Valerie Hildebrand! 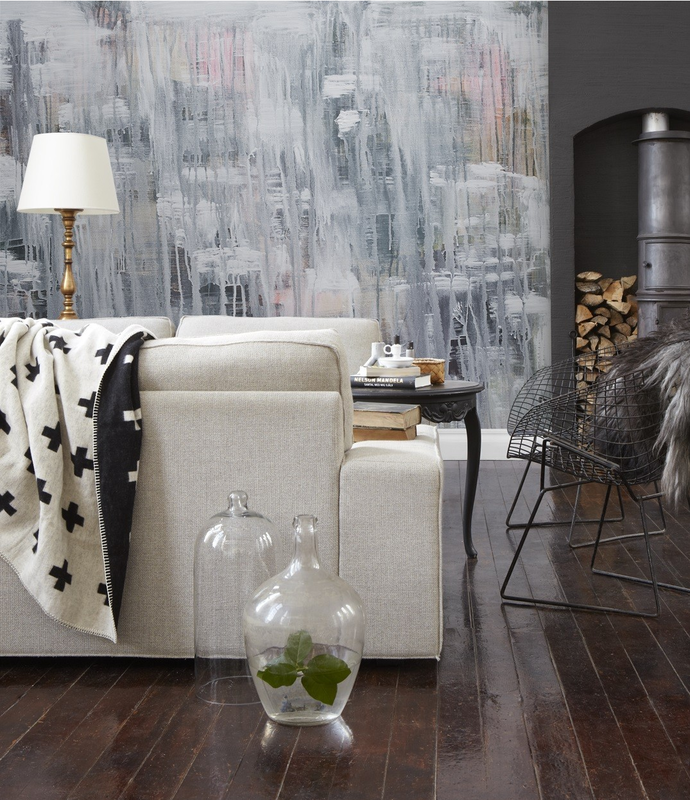 Valerie's the luck winner of a wall mural from Bloom Papers. Thanks to everyone who entered, and I'll be announcing another great giveaway this afternoon!